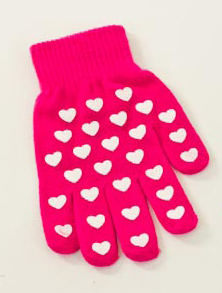 The Hy5 Magic Patterned Gloves to fit any size of hands. Featuring a funky snowflake or heart pattern grip. Machine washable. 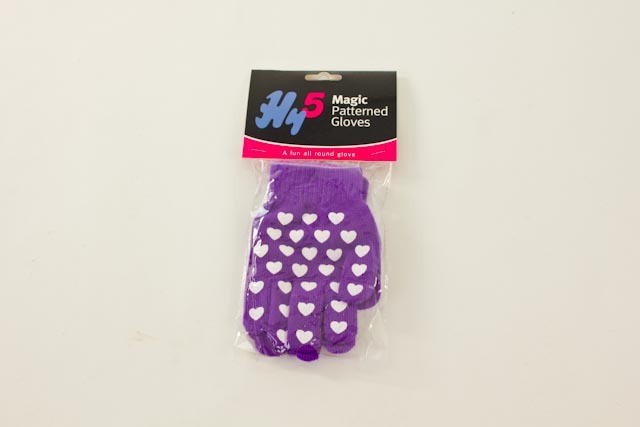 There are currently no questions for Hy5 Magic Patterned Gloves - be the first to ask one!